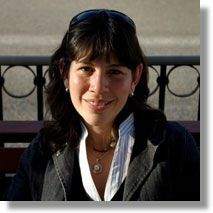 Francesca Cordido Rengifo is a journalist and writer, specialist on Editorial Projects and Media Management. She has been managing editor for several Venezuelan magazines, and has developed her work mainly in the political, technological and business fields. Since 2005 she has developed different corporate communication projects as well as editorial projects for clients all over the world.